There are many documents in trade and business that may be considered of primary importance, one is the estimate invoice. 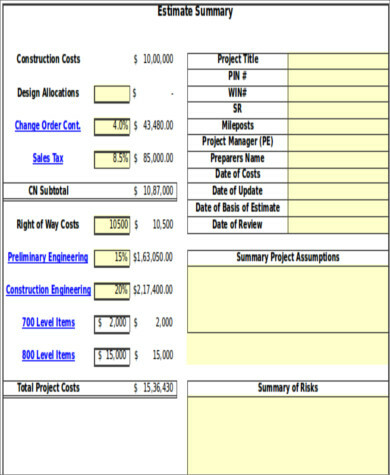 What is an estimate invoice samples? An estimate invoice is a document declaring the commitment of the seller to provide goods or services to a buyer at given prices. 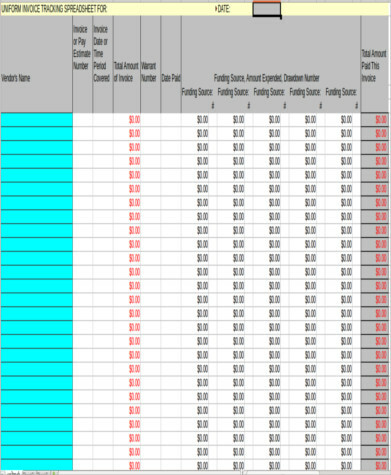 This document shows the number of goods and their individual prices. Anyone running a business or is on any agreement to purchase goods and services from a seller needs estimate invoices to ensure that they are given the right prices on the goods they wish to purchase. 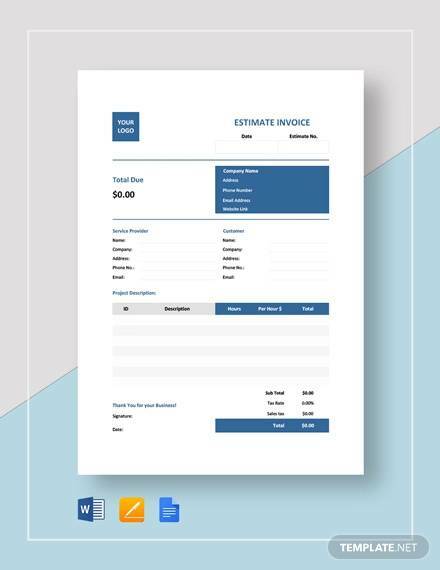 The Invoice Samples that you will find on this page will help you with the forms you need, just click on the download links. 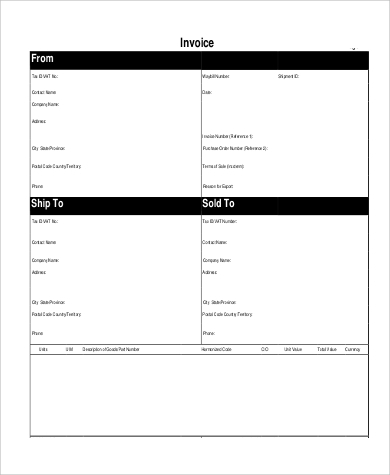 An estimate invoice often requires much more information than either a commercial or customs invoice. The list below will show you the needed information that should be included in an estimate invoice. 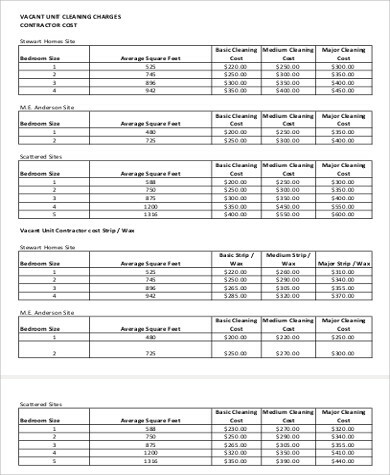 You may also check and download our Budget Estimate Samples and Estimate Proposal Samples by clicking on the links. 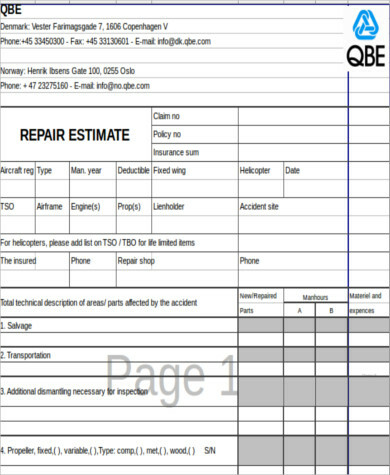 Title – The estimate invoice should have a unique number and a date. It should have the estimate invoice written as a title. Name and address – The full name and the address of the importer should clearly be written. Details of the goods and services – A complete detail of the goods and services being purchased should be stated in an estimate invoice. If a number of different items are being shipped, it is important to label and specify these goods. Unit prices, quantities, and total price – It is necessary in an estimate invoice to show unit prices and quantities of the goods and services. Additional freight charges – This should state the method of shipment and the final port of destination, as well as the cost being charged by the shipper. Origin of goods – The country of manufacture should be stated on the invoice, not the country of origin. Country of supply – It is useful to state the countries of supply, but it may vary since the supply chains that we have today are very global. 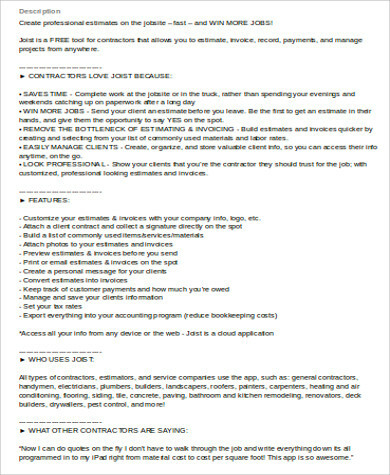 Payment terms – It is important that this information is written in complete detail. Insurance – This refers to the goods in transit. It is important to clarify who is responsible for the insurance of the goods and services should anything happen to it. Dispatch – Always use the word dispatch and not shipment since it can mean the date that the goods arrive. Packing – This is an important detail to verify, especially for insurance purposes. If an exporter fails to deliver the goods in one piece, then they are held responsible for any costs the damage may incur. Validity – The period of time an invoice is valid should be clearly stated since it’s only an estimate and the prices of the goods may go up. An estimate invoice forms the basis of all trade transactions and further negotiation before a contract is made. It helps the importer obtain the import license and obtain foreign exchange for completion of a contract. 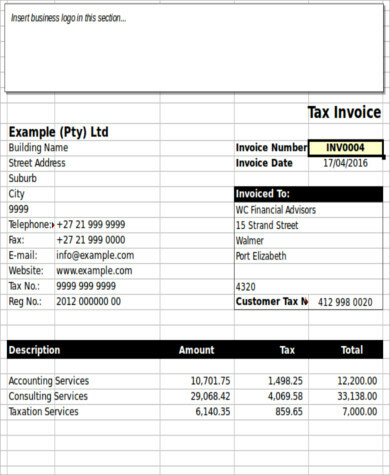 These estimate invoice samples will help people running a business or is on any agreement to purchase goods. You can download and edit these samples to your needs. 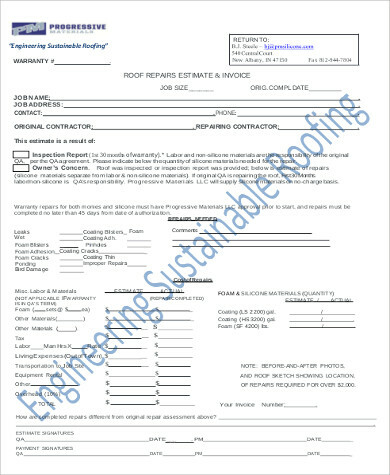 You may also check our Project Estimate Samples by clicking on the link.